This is ICloud Unlock (Remove Apple ID) service for IPhone, IPad, IPod, IWatch. Support all models and configuration (only wifi and with 3G sim-card). This service supports device Purchase country South Africa. Sold by Apple store not support. Purchase country and Sold by check here - Basic info by IMEI. IMPORTANT! Not all device clean with this lock screen! Use iCloud (Check on Blacklist) before purchase! IPhone with this screen NOT SUPPORT! 1 Picture - IPhone Lost and Erased. This is ICloud Unlock (Remove Apple ID) service for IPhone in Lost & Stolen mode. This service supports all IPhone with Owner massage. Without owner message need use other service on our web site. Only 60% gadget done with this service. Checker for clean or lost/stolen mode&.. This is ICloud Unlock (Remove Apple ID) service for IPad, IPod, IWatch in Lost & Stolen mode. Support only device with owner number on screen. Erase device not support! Only 50-60% gadget done with this service. 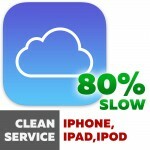 Checker for clean or lost/stolen mode - iCloud (C.. 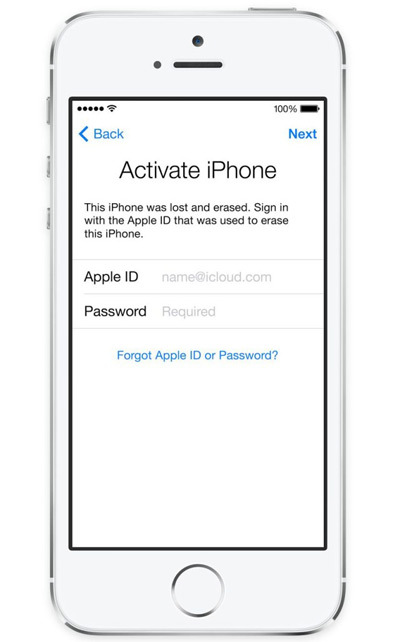 This is ICloud Unlock (Remove Apple ID) service for all apple device in Lost & Stolen mode. This service supports all device with Owner massage, Lost mode, Stolen mode, Erase mode. 90% gadget done with this service. To check the Country of purchase use the Country of purchase ..
How to remove icloud on the activated device without knowing the password? Most often, people are faced with such a problem, if: - Bought an IPhone or IPad with avito, or just with the hands, and did not reset together with the owner; - Forgot your password or Apple id (ICloud id.. This is ICloud Unlock (Remove Apple ID) service for IPad& IPod in Lost & Stolen mode. A lot of people around the world are faced with the problem of blocking the activation since version IOS 7. This service get rid of this problem and to remove the account previous owner Apple I.. 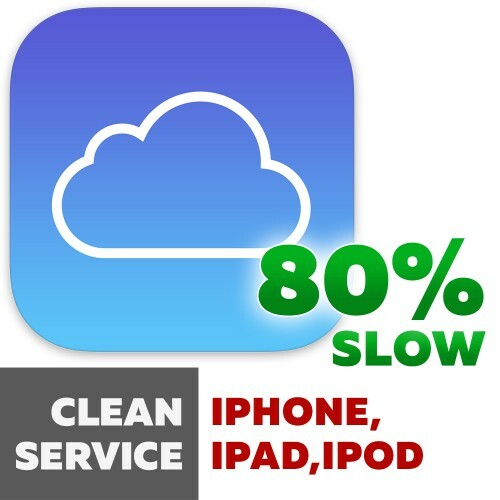 This is ICloud Unlock (Remove Apple ID) service for iPad/iPod/iWatch (Clean/Lost mode) with 100% Rate success (Serial number support only) This service supports all device with Clean mode, Owner massage, Lost mode, Stolen mode, Erase mode. 100% gadget done with this service. .. This is ICloud Unlock (Remove Apple ID) service for iPad/iPhone/IPod/iWatch (Clean) with 99% Rate success (Sold by Apple store only support) .. This is ICloud Unlock (Remove Apple ID) service for IPhone/IPad/IPod/iWatch in Lost & Stolen mode. Your device must be sold by Russian Federation. Other country not support! Only 90-95% gadget done with this service. For unlock need only IMEI. ..